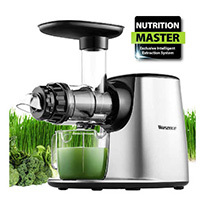 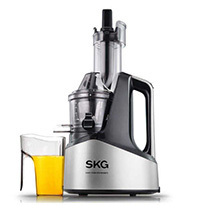 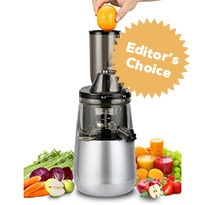 I have put together some of the best slow juicers on the market at the moment, and the top-rated juicers on Amazon. 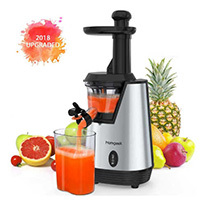 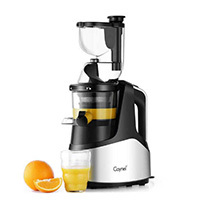 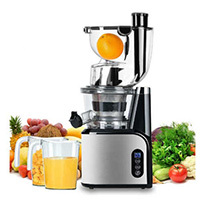 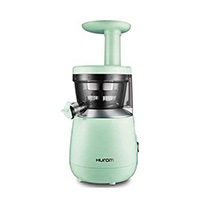 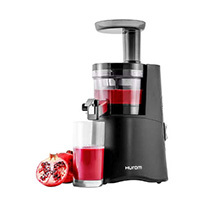 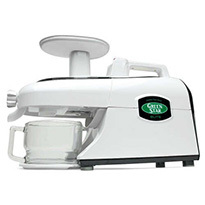 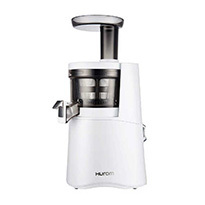 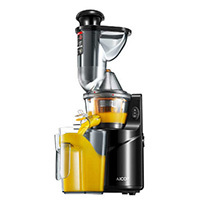 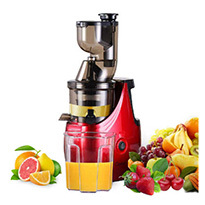 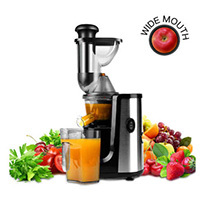 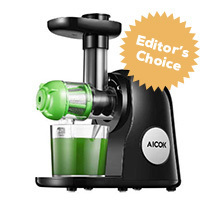 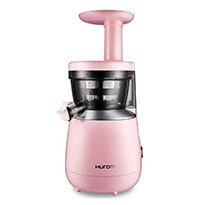 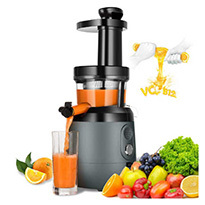 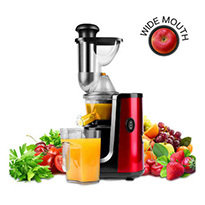 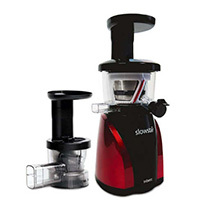 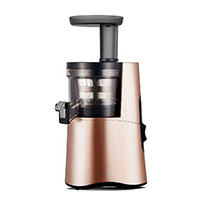 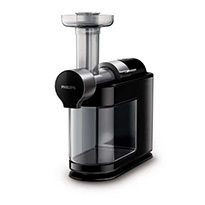 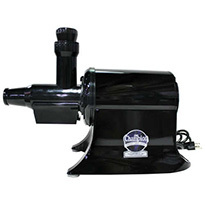 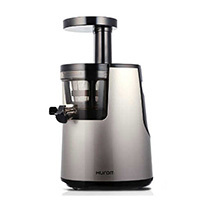 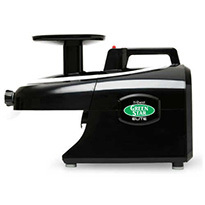 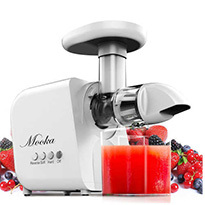 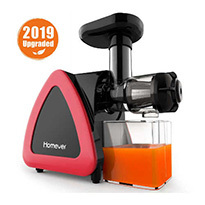 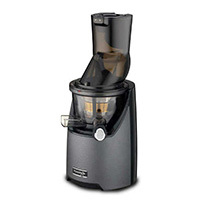 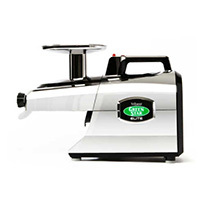 The selection includes wide mouth juicers, vertical juicers and horizontal juicers, with a price range to fit every budget. 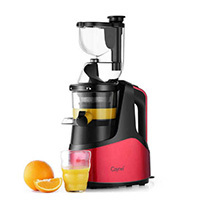 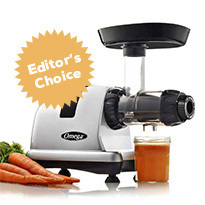 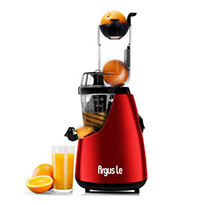 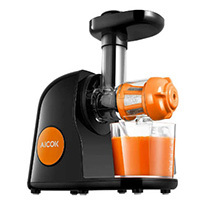 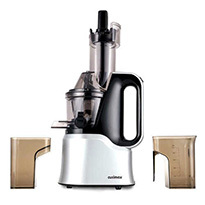 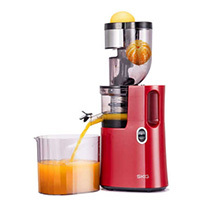 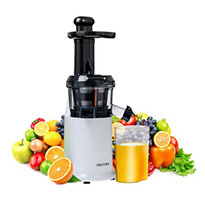 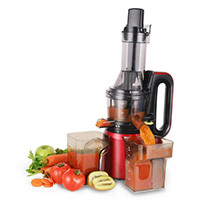 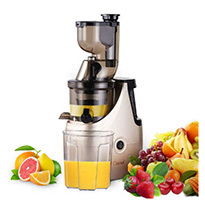 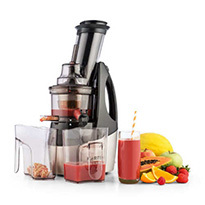 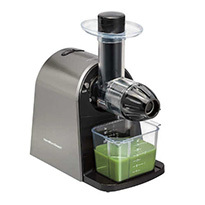 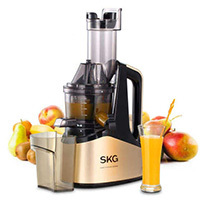 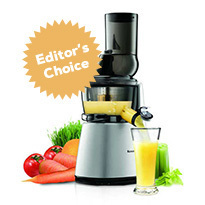 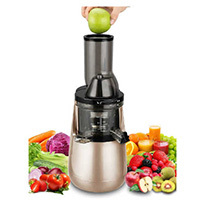 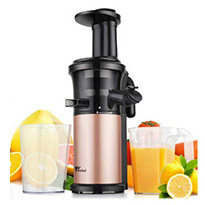 Getting your hands on a good juicer and start juicing is one of the best gifts you can give to yourself. 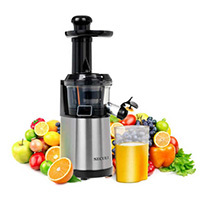 Your body deserves and needs the nourishment and benefits juicing has to offer. 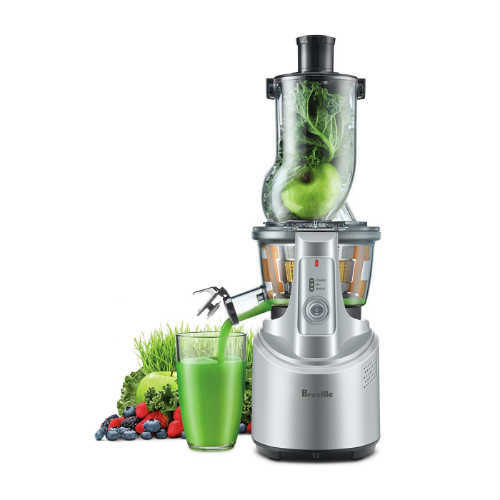 It’s time to invest in your health! 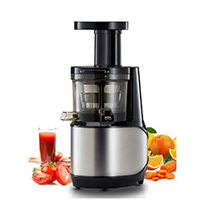 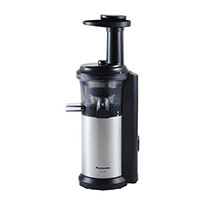 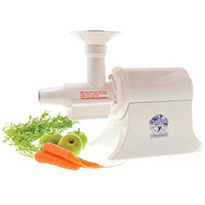 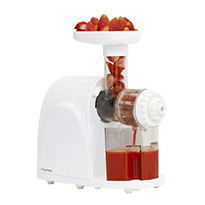 A juicer today will save you on your medical bills tomorrow.